Improved eye textures, UV and mouth mesh. Adds facial textures in Nexus option file. 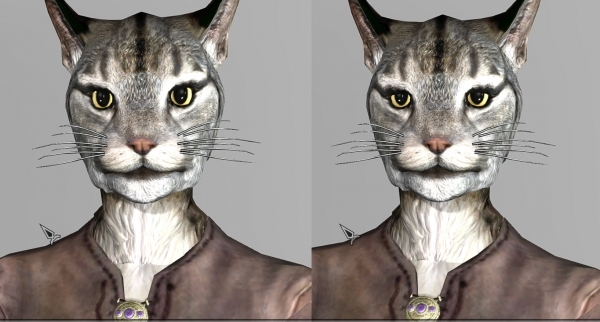 This mod adds facial parts which like cat for Khajiit women. 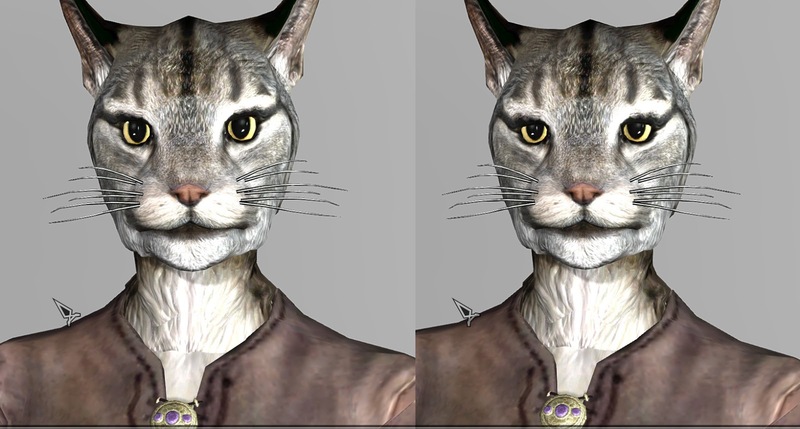 Adds wide eyes 5 textures for Khajiit men and women. The second khajiit preset like cat. 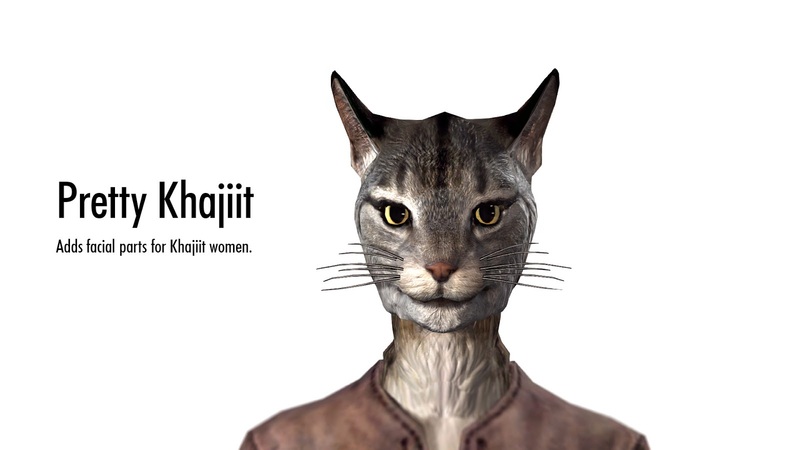 Adds facial textures for Khajiit women in Nexus optional file. 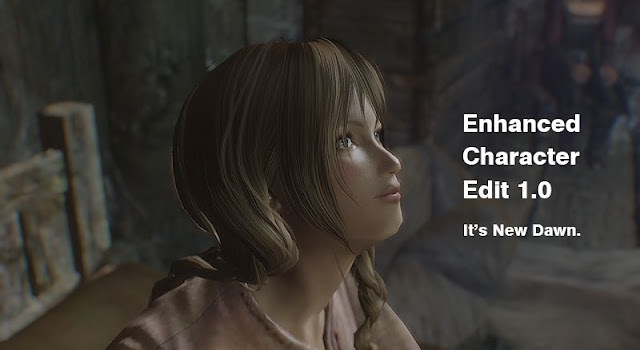 - Forbid upload tri files.